Below you will find our information for our Tuesday and Wednesday Study Groups and our daily Workbook Lesson call. Note: Those in the Thursday Living ACIM Class, contact us for the room information. See our calendar for all the studies, classes and events we offer. 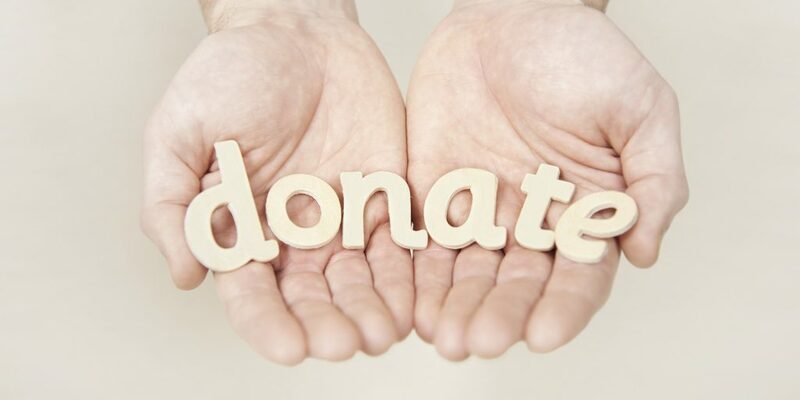 We count on your love offering donation to help us to pay for the professional conferencing features as well as all other expenses for MiraclesOne, an all-volunteer ACIM Ministry. Also available, Facebook Group and Email Study Group. MiraclesOne Study Group Room for Tuesday, and Wednesday Study Groups. Please make a donation of at least $5 per session you attend to support our Zoom Conferencing feature. NOTE: If for some reason we experience technical difficulty with the Zoom Conference Room (very rare but it has happened), please use our phone room for our Daily Lesson Call, see below. When the system asks you to announce yourself, please do not do so. Be sure to mute your phone. In respect to the group, we arrive ready to begin on time and are mindful of background noises. We use professional Hi-Def video conferencing and phone conferencing for most of our classes and studies from Zoom. Download the Zoom Meetings FREE app to your smartphone or tablet if you plan to use your smart device versus your computer. Do I have to have a webcam to join a Zoom Meeting video call? No. You can still listen to the audio, view screen shares, and share your own desktop or documents. You also have the ability to call in via phone. Can I join a video meeting from any country? International participants can join your Zoom Meeting by using a local dial-in numbers. Can I turn off my camera so it doesn’t display me to the attendees? Yes. When you start or join a meeting, you can turn off your own camera by clicking on the video icon in the lower left. You can also mute your microphone by clicking on icon in the lower left.